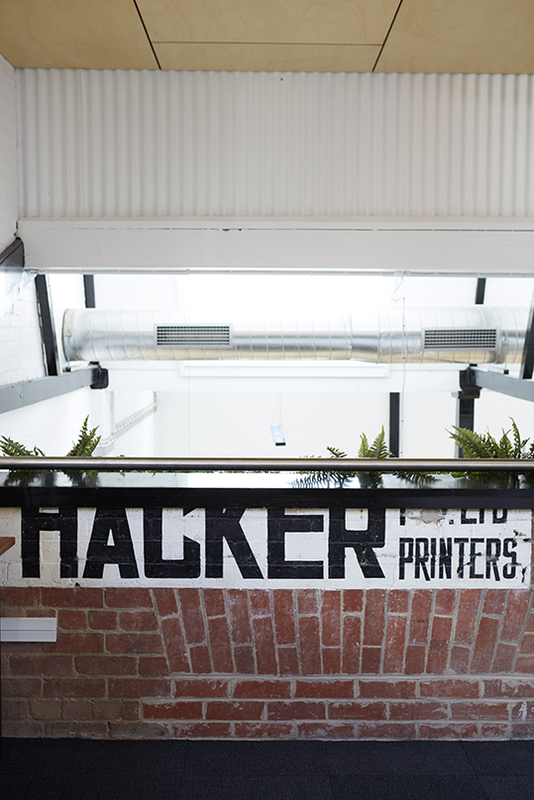 LegRoom, the Digital Agency for Agencies, has continued its growth with a move to a newly renovated warehouse style studio, as more and more agencies adapt to the service – the irony that their 1850’s HQ used to be a printer is not lost on the LegRoomers. 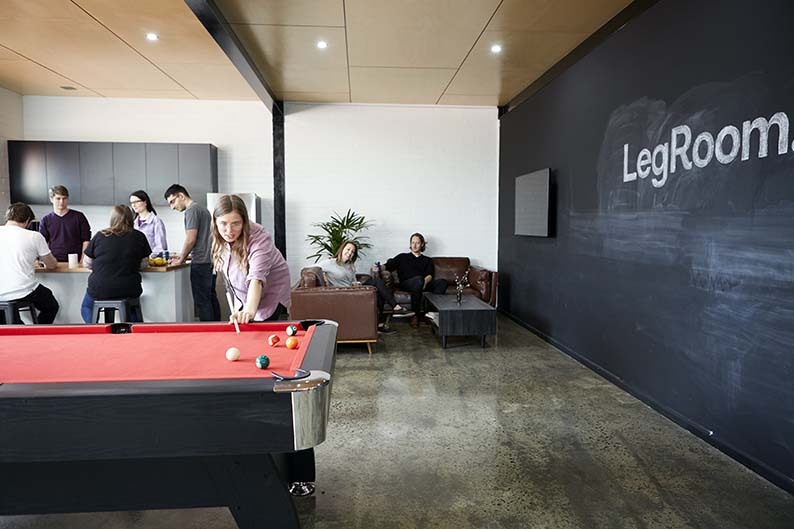 Since opening for business in 2014, LegRoom has fast built a reputation for delivering quality digital projects – on time and on budget – for its agency clients across Australia. Out growing two previous offices along the way and still hiring. “I started LegRoom with a view of shaking up the outsource/partner model for agencies – making sure communication and meeting deadlines were treated with equal importance as the development work itself,” says managing director, Lee Renton. LegRoom operates as a full digital service that agencies can utilise as an extended team, and partnering exclusively with agencies has positioned them in a niche between freelance/offshore and the technical limitations of keeping it internal. Adds client service director Penny Clay: ’’We can attribute some of our growth to referrals within the industry, we aim to take the headaches away from project delivery, and communication is the key to doing that. That’s why so many project managers take us with them when they move agencies. Whilst currently growing the Australia Office with more account managers and developers, LegRoom are also in the process of a soft launch in the UK as they fine tune the services to create the full 24 hour service they set out to achieve. “With our processes now refined and scalable, we are excited for what the rest of 2019 has in store,” says Lee.